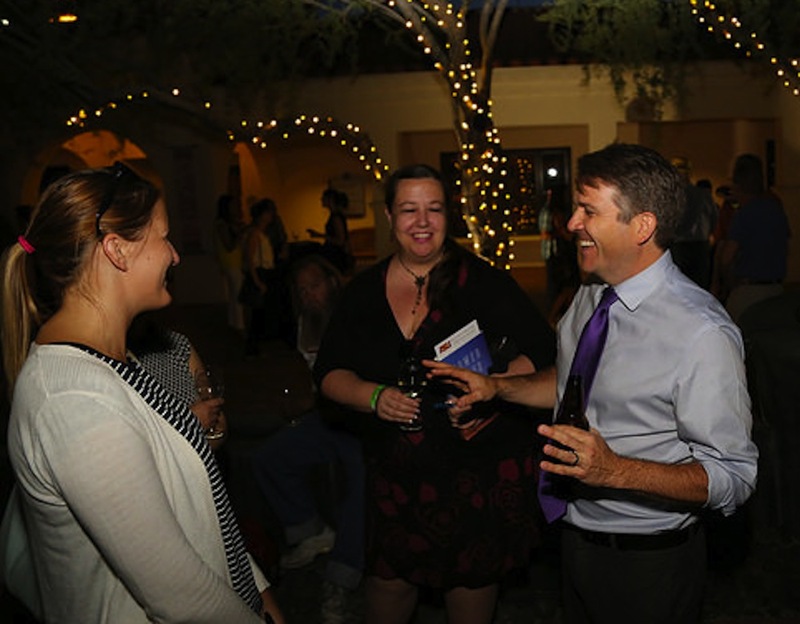 Before a full house at the Heard Museum, New York University historian Andrew Needham, author of Power Lines: Phoenix and the Making of the Modern Southwest, suggested that Phoenix had an advantage when it comes to questions of urban sustainability. The city couldn’t have grown as it did after the Second World War without reckoning with its desert environment. 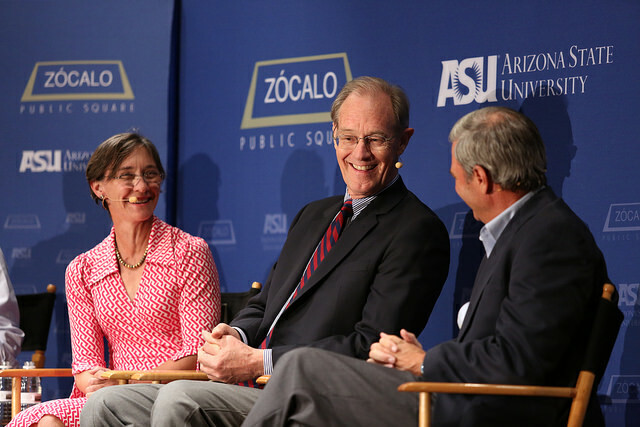 Needham and the other two panelists—former Phoenix Mayor and Arizona Attorney General Terry Goddard, and Sarah Porter, director of ASU’s Kyl Center for Water Policy at Morrison Institute—emphasized that Phoenix’s record of sustainable design is mixed, depending on whether the topic is power or water. Because water was so scarce, and because Arizona was in competition with other places (like California) for it, Phoenix did better in building sustainable structures. “Arizona… created a water system that has several reinforcing infrastructures that can mitigate for failure. 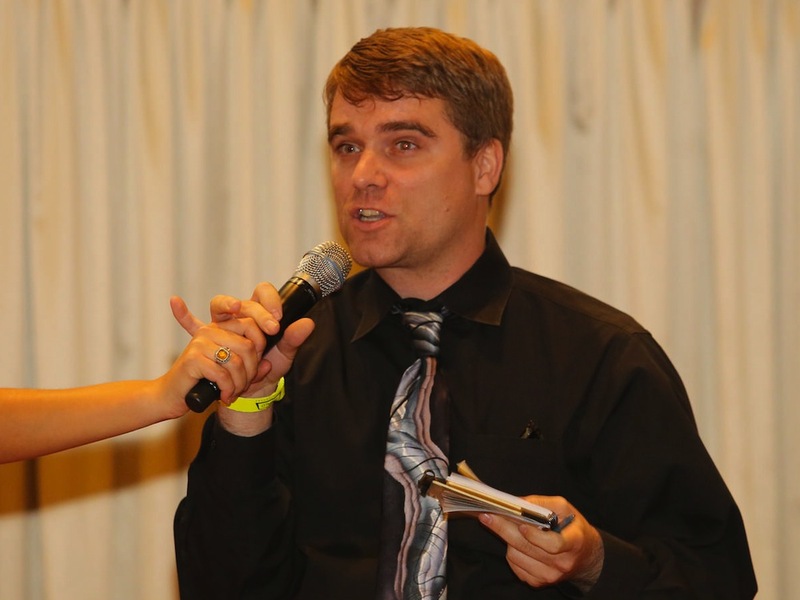 That can make Arizona a resilient place,” said Needham. But power was plentiful, and so Phoenix came to rely on coal and coal-fired plants from the Navajo nation hundreds of miles to the north. That power has had all kinds of costs—for the environment and for the Navajos, who, Needham argued, haven’t gotten the full value of the energy they provided. It also fueled energy-intensive suburban development in Phoenix—and the idea of a growth that could continue forever. That said, the panelists argued that Phoenix is, in many ways, “a marvel,” as Needham called it. Goddard, the former mayor, said, “we created an entirely new type of urban living.” But he added that the city needed to be more mature—with everything from new sources of energy (“the era of coal and the long-distance transmission is just about at an end,” he said) to landscaping that is more appropriate for a desert. 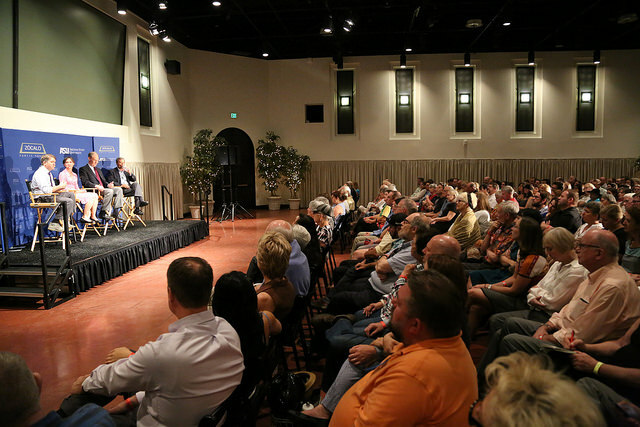 Porter, of the ASU Kyl Center for Water Policy, said that, “in comparison with other Western cities,” Phoenix got water right. She noted two timely anniversaries this year: the 30th anniversary of the very first Central Arizona Project water delivery, and the 35th anniversary of Arizona’s groundwater management act. (California, by contrast, only regulated groundwater for the first time last year). 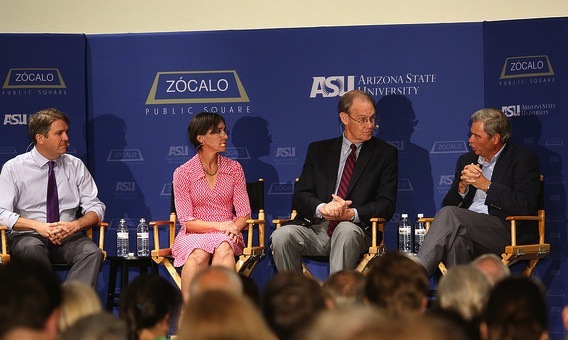 Those two acts made the water of Phoenix and Tucson secure, but change is necessary to deal long-term with drought, Colorado River water shortages, and the impact of growth, panelists said. Porter said cities need to include water plans as part of their economic development plans; the city of Chandler, Arizona, has recent taken steps to create a tiered water system that gives the city the power to limit high-water users. Goddard said that legal standards for water would have to be rethought; water rights are tied to using water, which discourages conservation, he said. 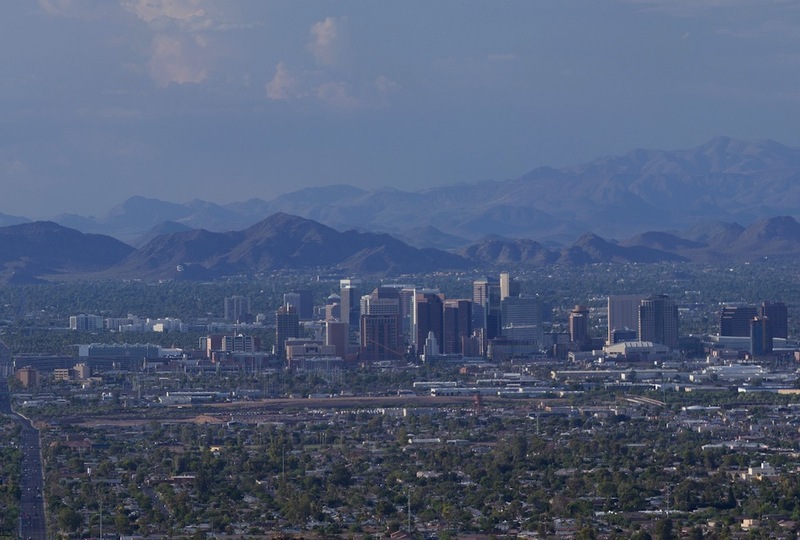 He added that Phoenix has an opportunity—provided by its transportation system—to rethink its land use policies that have encouraged low-density housing and sprawl. The event’s moderator, Arizona Republic columnist Robert Robb, took that moment to pose what Phoenix scholar-lawyer-author Grady Gammage, Jr. has called “The Bob Robb Question”: Given that outdoor water usage is half of water use, and that projections of shortage over 25 years show excess demand, why not raise water prices until you eat up that excess demand? 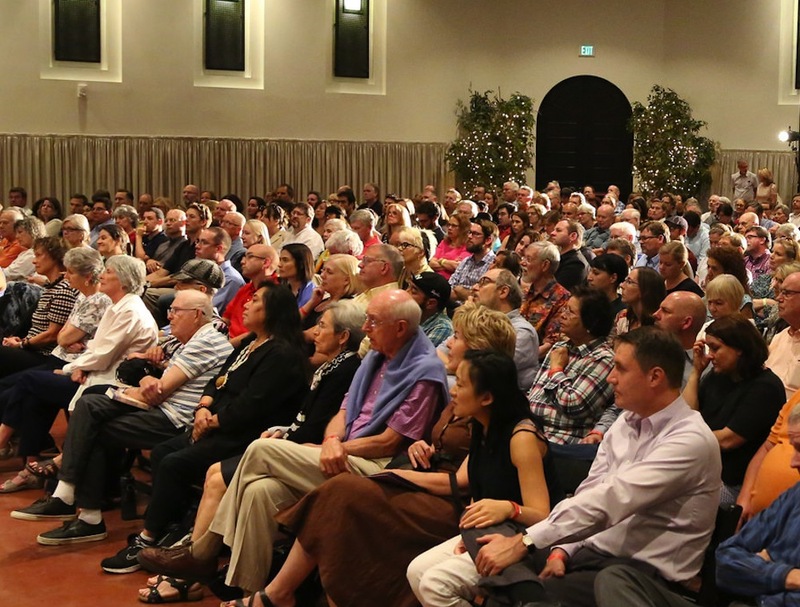 During a question-and-answer session with the audience, many of the queries focused on the particulars of water, water conservation, and the practice of banking water in the ground. Is water spiritual? one questioner asked (It is, especially in a desert, said Goddard). 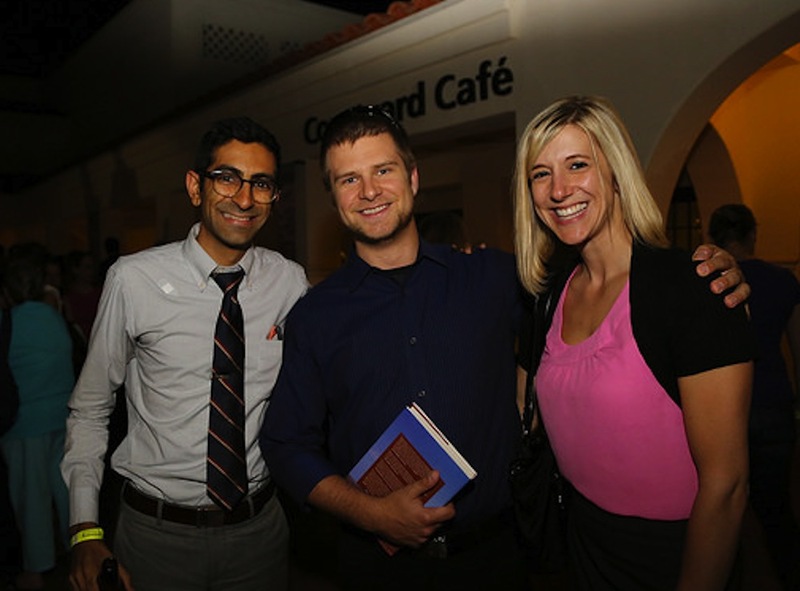 The panelists suggested that people should appreciate the wonders of the desert more. “We do not honor the most biodiverse desert in the world often enough,” said Porter.